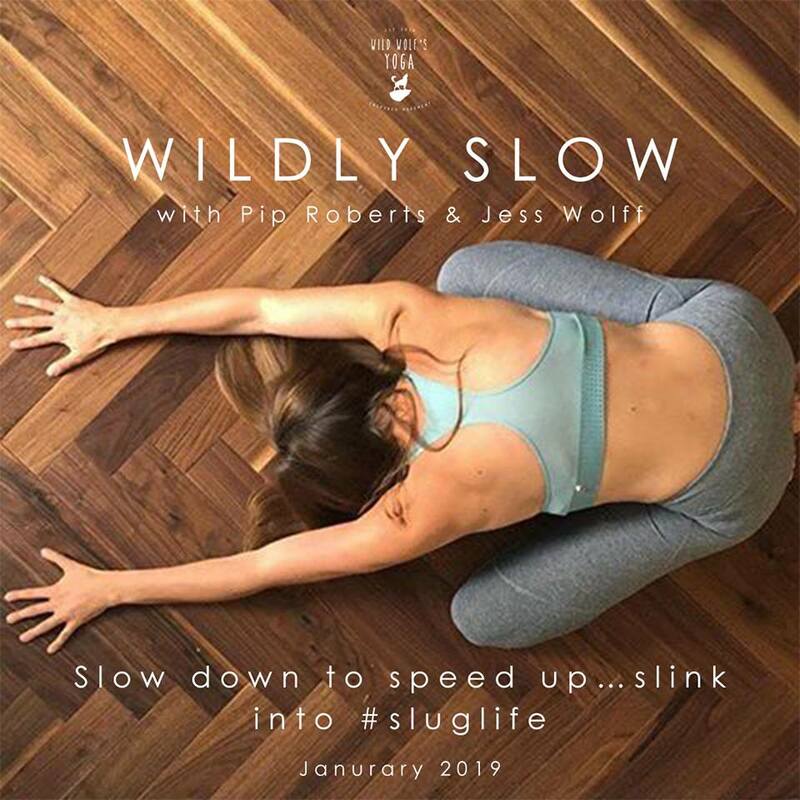 Pip Roberts and Jessica Wolff are thrilled to be bringing their love of the slow together. Join Pip and Jess in the Somerset countryside and slink into an entire weekend of the slow. The wild kind of slow. 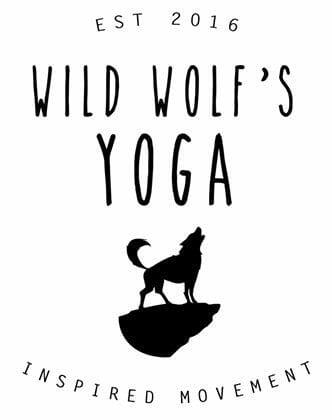 Country air, naps, sauna (to heat the winter chill from your bones), delicious food and of course yoga, the soothing, deeply healing nourishing kind. Sometimes we just need to slow down to be able to speed up…. Wildly Slow: a weekend to unravel, retreat and create a new pace. The world of the slow is pretty powerful.